Each VR journey can be different, depending on use cases, industries, and previous VR experience. Our mission is to make your VR journey commercially beneficial and even create some fun during the ride. It doesn't have to be complicated or expensive nor with long implementation times. 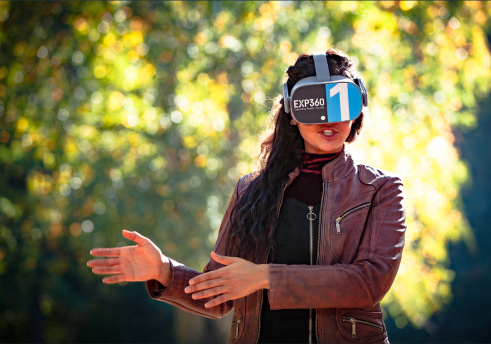 Not sure what awaits you when entering the VR & 360 world? Well, let’s simply have a talk about it and find out how we can help you. Drop us a note or meet us at any of several events around the globe. 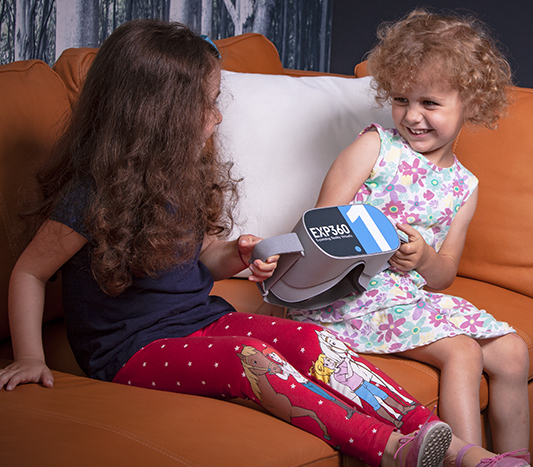 What makes a VR journey with us so much fun? We provide a complete portfolio along the way – whatever parts interest you are your choice. 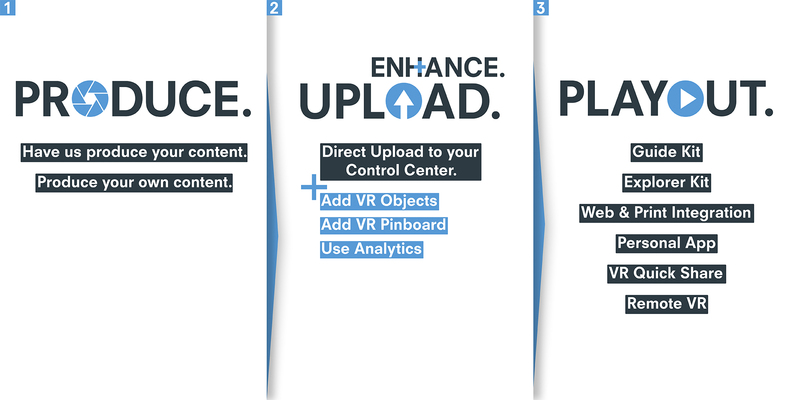 Guided VR experience, multimedia playout channels, easy-to-produce content and state-of-the-art features all come with our content management platform. Plus affordable, smartly integrated standard hardware. Get started within an instant. An increasingly huge and diverse client base is proof of our concept. Most important for us: We will not talk you into anything but simply show you options. Find some use cases others implemented here. Our motto for the VR journey is very simple: Produce. Upload. Playout. As simple as that. And you decide at which point you need our help. More of a DIY type or prefer the full-service package? Let's talk about it and find out which one is your way. We will be there to help whatever options you choose. Click through our Produce. Upload. Playout. pages to get an idea what these words actually mean for us.